To have and hold always. 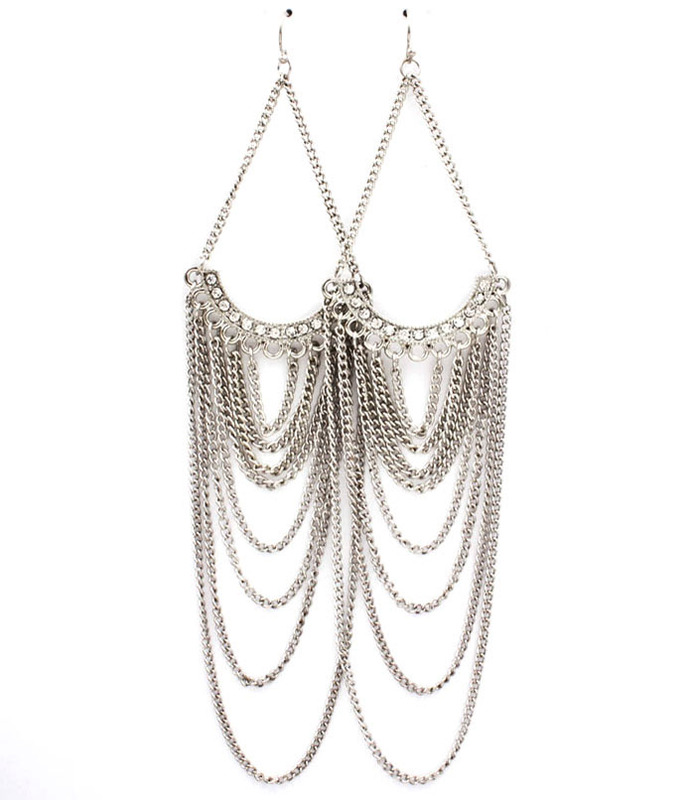 The Eliza Chandelier Earrings cascade in grand loops of silver chain, embedded with an accent of tiny crystals. It’s a look that will never tire, for both day and night. If you love fashion accessories make Oz Bling your one stop online shop for all styles, fun, formal, chic or unique!